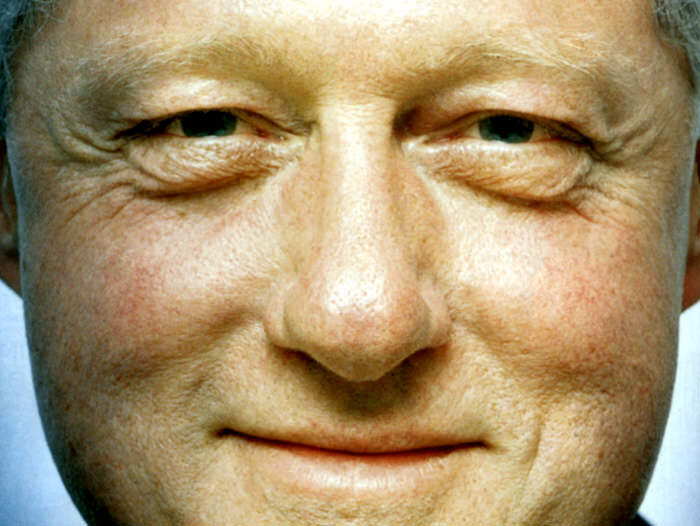 "December 16, 1998 Speech: Airstrikes on Iraq"
William Jefferson "Bill" Clinton was born William Jefferson Blythe III on August 19, 1946 in Hope Arkansas and was raised in Hot Springs, Arkansas. His father died tragically three months before he was born; his mother Virginia Dell Cassidy remarried in 1950 to Roger Clinton. 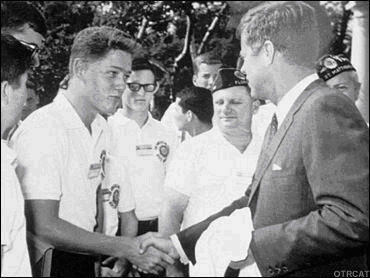 Young Bill Clinton meeting John F KennedyAs a young man Clinton excelled in academics and as a musician; he once considered becoming a professional saxophone player. However, after meeting President John Kennedy while in high school he decided to enter a life of public service. That same year, Dr. Martin Luther King, Jr., gave his historic "I Have a Dream" speech at the foot of the Lincoln Memorial in Washington, D.C. Bill Clinton watched the speech on television and was so deeply moved by Dr. King's words that he memorized them. Clinton entered Georgetown University on scholarship and in 1968 won a exclusive Rhodes Scholarship to Oxford University. Later he attended law degree from Yale University where he met fellow law student Hillary Diane Rodham. 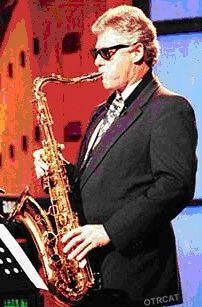 After completing his law degree in 1973 he entered politics in his home state of Arkansas. In 1978 and again in 1982, he was elected Governor of Arkansas and greatly improved the economy and educational system of the state. In 1991, he ran for President of the United States with running mate Tennessee Senator Al Gore against incumbent President George H.W. Bush for and won becoming the 42nd President of the United States. Known for his remarkable speaking ability and his ability to relate to people on a personal level, this collection includes speeches from important events in his presidency. Including many State of the Union Address from his eight year presidency, Democrat National Convention Speeches, Radio Addresses and this collection gives a glimpse of the President that served his country during the majority of the 1990's, William Jefferson Clinton. Be the first to comment on "Clinton (William J Clinton) Speeches"